London has a variety of spots for those that love to dine, especially if you’re a fan of desserts. Here are 5 outrageous desserts to sample for people with a sweet tooth. Choco Kebab at Flavours Gelato: Our chocolate kebab is made of white and milk chocolate. 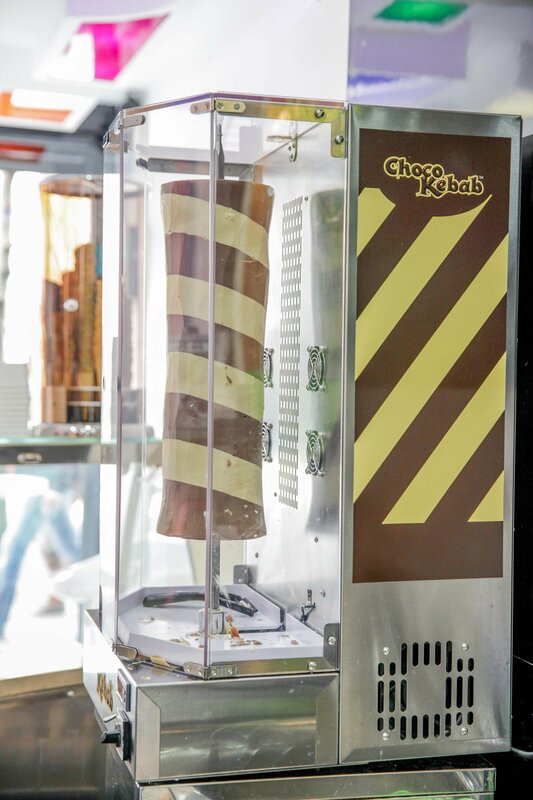 The kebab is carved down into thin shavings, which can be served on any dessert of your choice, from ice creams to pancakes.